In April last year Apple announced that its facilities now run entirely on renewable energy, and in October the company added that it had achieved the same goal for its retail locations. But, as CNBC notes, Apple’s own facilities only account for just over a quarter of its carbon footprint. The other 74 percent comes from its factory partners. Today’s announcement says that these suppliers have committed to the renewable goal, not that they have already achieved it. Speaking to Reuters, Apple’s vice president of Environment, Policy and Social Initiatives Lisa Jackson, refused to comment on whether Apple would drop suppliers such as Foxconn and TSMC if they failed to honor these commitments. 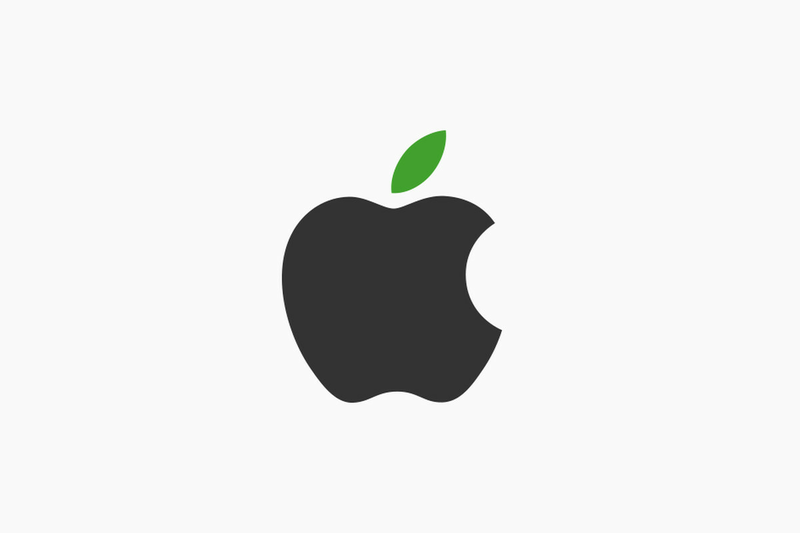 Apple’s environmental goals have proven to be points of contention with some Apple investors. In 2014, for example, one Apple shareholder raised concerns about the company’s environmental initiatives, objecting to “affiliations that may primarily advance social or environmental causes rather than promoting shareholder value.” The concerns were rejected by the company’s shareholders as a whole, and Tim Cook said “you should get out of this stock” if they expected him to be motivated solely by money. Earlier this year Apple said in a filing that it considers climate change to present a risk to its business operations. This Article has a component height of 8. The sidebar size is short.